The U.S. 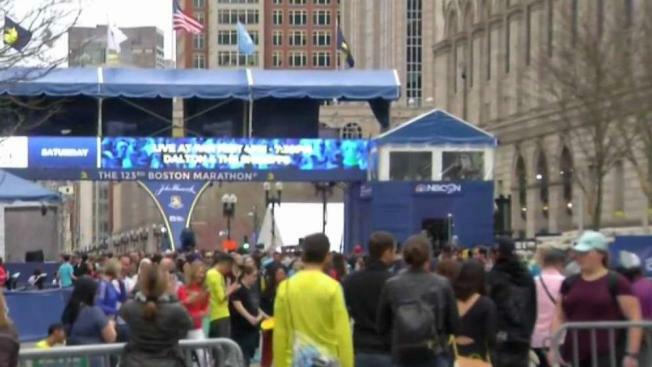 Postal Service is reminding customers in communities along the Boston Marathon route that dozens of collection boxes are being temporarily shut down for the race. The postal service says in the interest of safety and security the blue boxes were sealed Friday and won't be reopened until Wednesday. The race is Monday.